Over on nerdapproved.com, they tell us "The ‘Python Holy Grail’ 40th Anniversary Box Set Has A Working Cow Catapult" here. 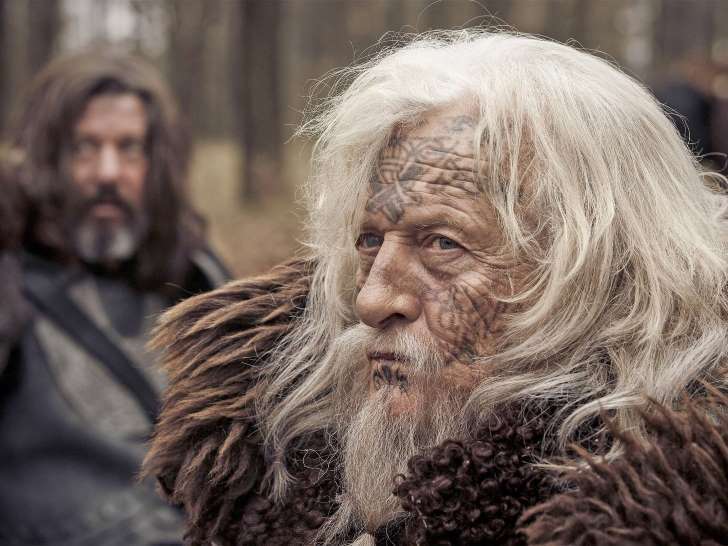 Also, on msn.com, they herald a new series based on Bernard Cornwell's Saxon Stories here. Finally, on the yuu56551 YouTube channel, they recently added a new video showing Ultraman in a modern world. Enjoy!